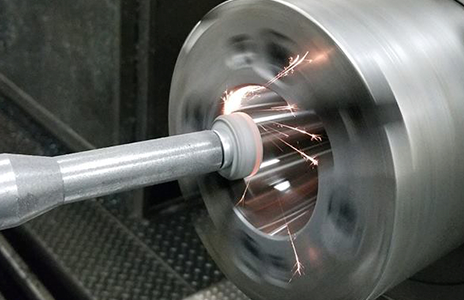 Specialist in on-site spindle taper seat grinding for repair and restoration of precision to your machine spindle. If you have a wrecked or worn spindle, call us. 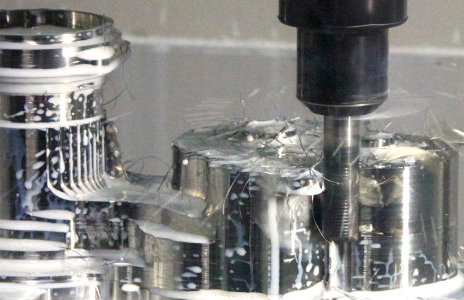 Gunn Machine & Tool Co. can repair and recondition, by grinding on-site, your machine tool’s spindle taper seat, using our specific designed grinding equipment. Grinding in-place trues the taper seat to your CNC or manual machine’s spindle bearing’s rotation. The results are OEM machine specifications or better. We set up on your machine’s table or pallet and grind in-place. Service takes only hours to complete. No disassembly required. We set up to the spindle’s rotation. About Gunn Machine & Tool Co.
Gunn Machine & Tool Company is a family owned and operated business. Owner Russell Gunn has over 40 years machine tool experience, much of that dedicated to building special machinery and parts. He is a senior member of the Society of Manufacturing Engineers. He has been called upon, for his expertise, by educators and professionals in the USA, Canada, Mexico, Israel and India. Since 1984, Gunn Machine & Tool Company has served businesses of all sizes, from large corporations, such as General Electric Co., to small machine shops, owned and operated by a single person, working out of their garage. The cost-effective, precision, results of our service, fits all types of manufacturing and service companies. Operating out of Michigan, travel is no problem for us. We designed our equipment to be portable, so it can be checked in with normal baggage on commercial airlines. 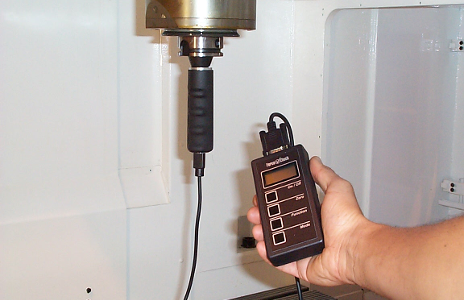 Our services have been used by spindle and machine manufacturers, in warranty issues. 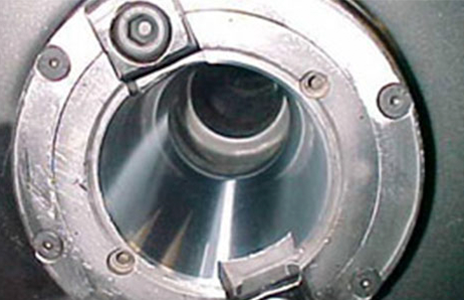 We work together with many machine repair and spindle repair shops throughout North America. Our customers include the leaders in Aerospace, Medical, Automotive, Energy, Defense and Heavy Equipment industries.